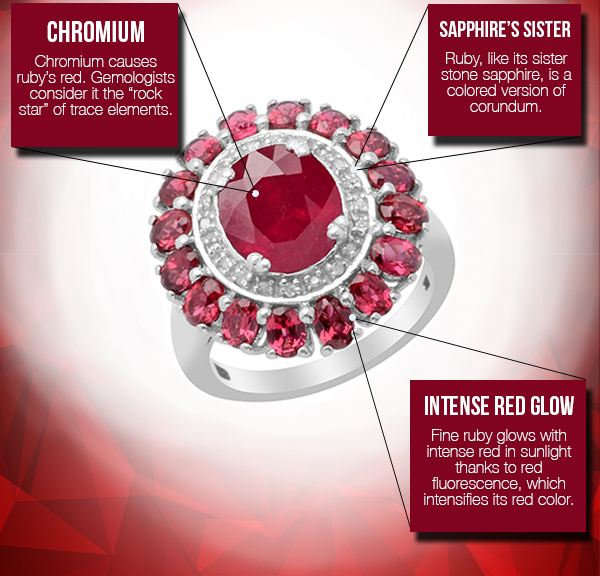 The ruby reigns supreme over other colored gemstones and is considered one of the most treasured jewels in history. 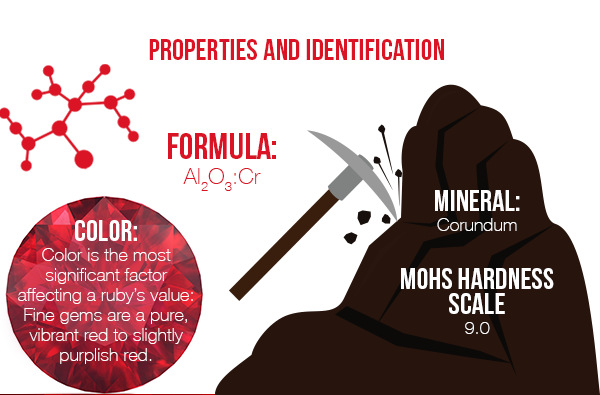 This highly coveted gem has splendid color, exceptional hardness and a superior brilliance. Praised in biblical passages as a stone of beauty and wisdom, the ruby has remained a popular gift symbolizing love and passion throughout history (perfect timing for Valentine’s Day). 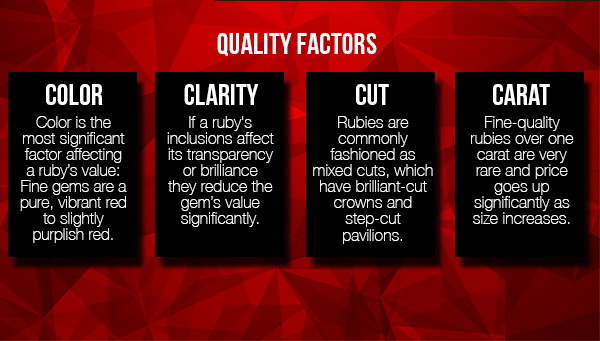 Ruby is also considered the modern. At Shop LC we are Delivering Joy with our Low Cost products. Events like Smackdowns allow you to grab your favorite gemstone jewelry at astounding prices that are even lower than usual! This November 17th Shop LC gives you the chance to add this luxurious gem to your jewelry collection with our Ruby Smackdown! We dedicate this day to the King of Gemstones. 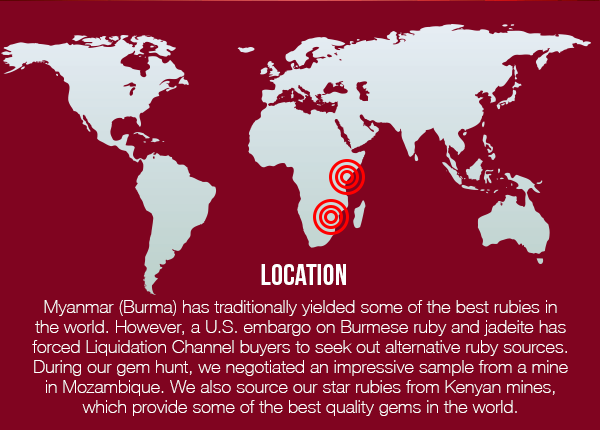 As special ruby jewelry makes their debut, discover a wide range of rubies like Burmese and African rubies. Learn everything you need to know about this 24-hour event by checking out this nifty infographic.